Here you can sample 20-plus brewers from WY, MT, ID, UT, and CO. Vendors will show off their wears. Hear live bands while you meet all-around great friends. 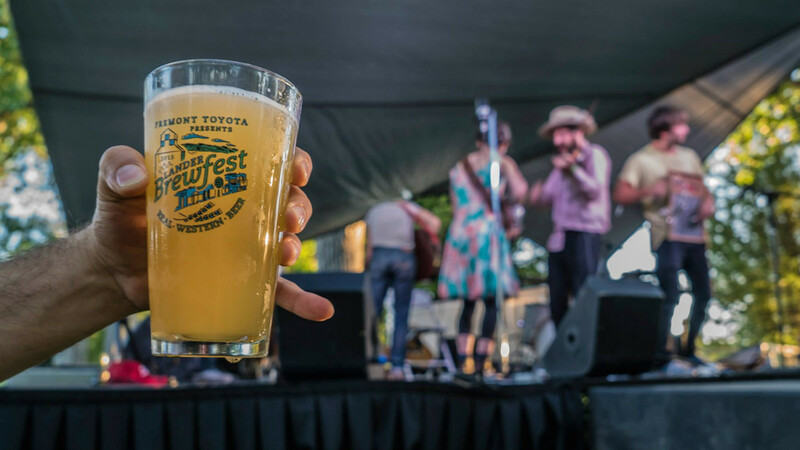 Friday Brewfest hours are 5pm-9pm. Golfers: Saturday Tee-off from 9am-noon at the 4th Annual Brewers Golf Tournament at the Lander Golf & Country Club, 1 Phyliss Lynn Dr. This wild and wacky 9-hole scramble is open to the public. 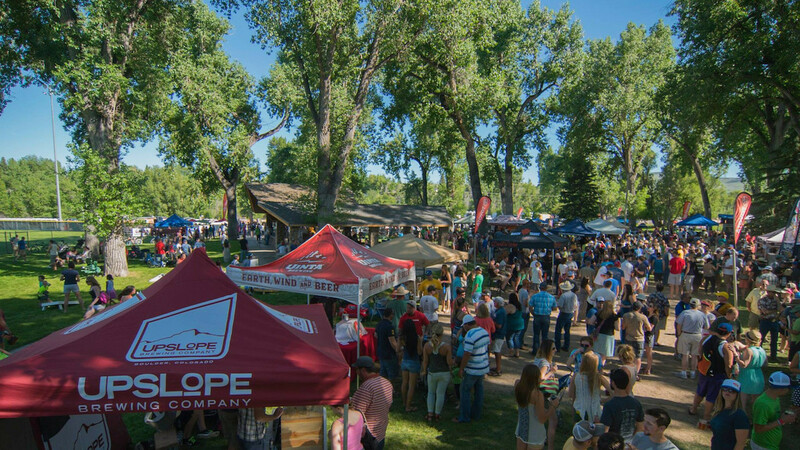 Saturday Brewfest starts up again 2pm-7pm at City Park, 405 E. Fremont St.